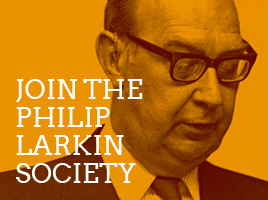 In 2010, The Philip Larkin Society took the lead in initiating a commemoration of the twenty-fifth anniversary of the poet’s death. The aim was to mark this significant anniversary in ways worthy both of the poet and the city with which his creative and professional life is most associated. The commemorative programme covered a period of roughly 25 weeks, beginning in June. 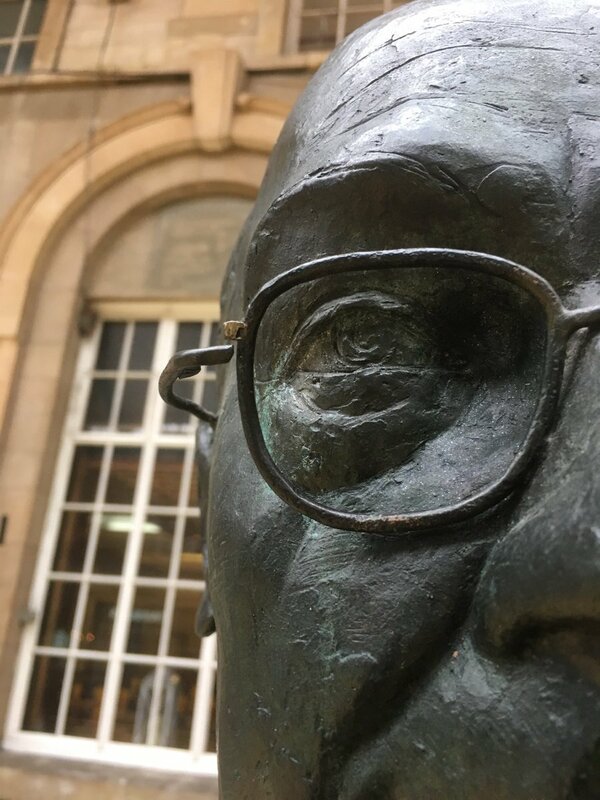 The driving objectives were to celebrate Larkin’s artistic and professional achievements, and to leave a legacy that would position him undeniably among Hull’s key cultural icons. 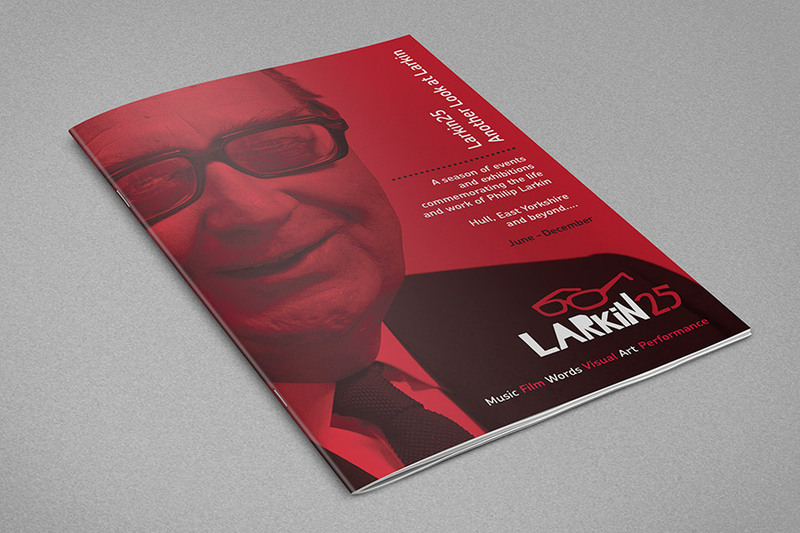 Larkin25 was a great success, with over 120,000 people participating in the events. There were eleven exhibitions, ten plays, two new CDs, two new anthologies, over twenty musical and poetry performances, three trails, eleven new artistic commissions, one magnificent bronze statue, six world-class lectures, a new national poetry prize and the establishment of a new arts fund. 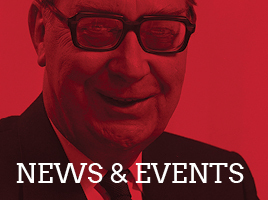 The programme, designed to appeal to all ages, set out with the intention of persuading people to have another look at Larkin, not just his poetry but his work as a librarian, his writings on jazz, his doodling and his photography. The national press coverage – overwhelmingly positive – exceeded all expectations. The publicity has been national and international: the audience reach of national media coverage has been shown to be over 11 million people. All the quality newspapers have covered Larkin25: The Times carried an editorial on Larkin which praised Hull as ‘a remarkable place’; an editorial in The Guardian thought Hull’s idea of putting a statue of a poet on its station should blaze a trail for other towns; and a reporter for Timeout wrote after his Larkin-prompted visit to Hull that it was ‘possibly the nicest city in England’.